You Save $20.80 by purchasing this kit rather than buying the items separately. 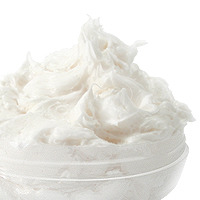 Shea Butter, Argan Oil, Frankincense Powder, Tapioca Starch, Vitamin E, Fragrance. COMMENTS: I made this butter today. The directions were easy to understand and I love the product! I called to add another kit to a current order being processed, but it is out of stock ??. That's okay. As soon as it's back in stock I will be ordering! Thanks WSP for a great kit! "Like the kit..Not sure about powered Frankinsence"
COMMENTS: This is a kit I would make again except not sure I would use the powered Frankinsence as it stays grainy in the product. I used what was called for in the recipe I thought is would dissolve but didn't. All I shared with loves the product. 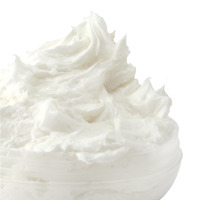 COMMENTS: This kit was fast, easy and makes a wonderfully silky body butter. It smells heavenly. I love the way the tapioca powder keeps it from feeling greasy. The two small quibbles I have are that the frankincense powder leaves a slight grittiness on the skin and that the jars are overfull with 2.8 oz of butter. I suppose that I whipped too much air into the product. Tapping the jars firmly on the work surface helped on the overfill, but I did have to scrape a little butter off the top to put the lids on. 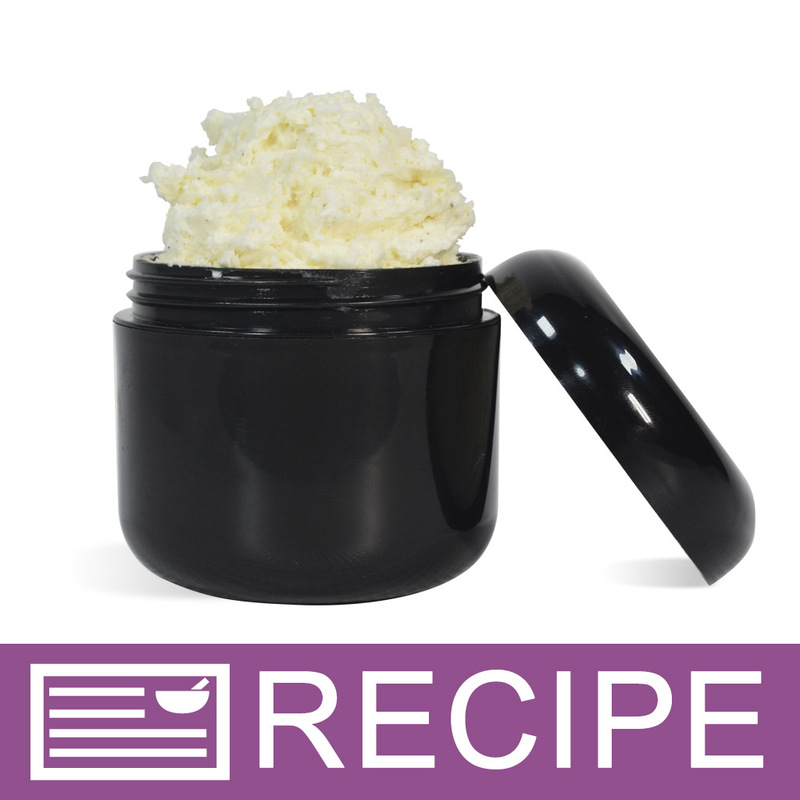 • Fast, easy, lovely whipped butter. "What is the shelf life on this product?" Staff Answer We recommend proucts are best used within one year. "Hi, since the reviews state that the african shea butter is gritty with the frankincense, can you exchange it out for another ingredient? Thanks!" Staff Answer You can leave the frankincense out of the recipe if you prefer. It is not necessary to substitute another ingredient.